Google wants to change the gaming landscape, and it’s not hard to understand why. After all, the game industry rivals Hollywood in size by some measures. 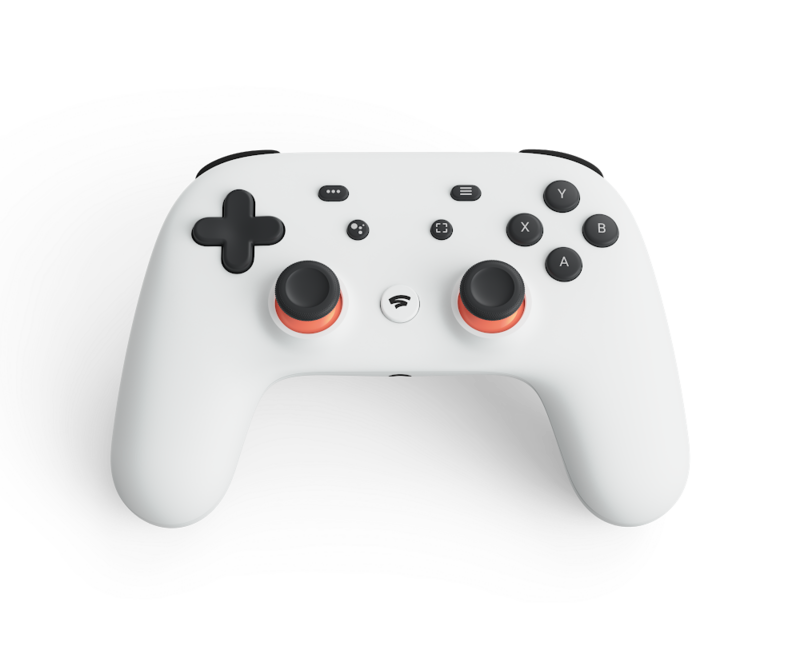 At a packed keynote event at the Game Developers Conference this week, Google unveiled Stadia, a new game streaming service coming later this year that seeks to put an end to expensive consumer hardware, large game downloads, patches, and other frustrations that accompany consoles by moving to a cloud-based system. The company also thinks it can enhance the gaming experience by bringing gamers and YouTubers closer together. 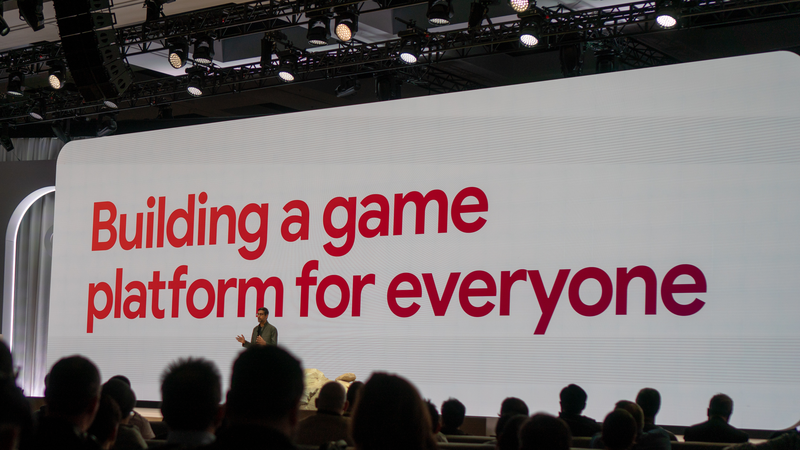 The goals are ambitious and streaming feels like the future of gaming, but Google’s presentation left as many questions unanswered as answered. At the heart of Stadia is a cloud-based gaming system designed to eliminate the need for a game console. Instead, games will run on the company’s custom servers and be delivered to players through its Chrome browser. Last fall, the company tested its system with Assassin’s Creed Odyssey, a triple-A game from Ubisoft. Though not stated at the time, the test was part of the development process for Stadia. According to Google, that test showed that it could deliver a complex console game like Odyssey at 1080p resolution and 60fps through a browser. Google says that when Stadia launches later this year, it will be able to deliver 4K HDR games at 60fps and in the future, at 8K HDR and 120fps, which would be a remarkable achievement. The company says it’s possible as a result of its robust network of servers that is unmatched by any other company. By using Chrome as the point of entry, Stadia promises a premium gaming experience to a wide variety of platforms: phones, tablets, PCs, and TVs. A demo during Google’s presentation showed exactly that as the presenter moved from device to device, seamlessly picking up where he left off each time. Switching between platforms was assisted by Google’s new controller, which was the only consumer-facing hardware discussed at the event. The controller, which incorporates elements of Xbox, PS4, and Switch controllers, operates over WiFi. In addition to the expected array of buttons and analog sticks, the Google controller features a button for capturing game footage to YouTube and a Google Assistant button that developers can use to provide in-game assistance to players who need help. First impressions of the controller have been positive, but Google hasn’t announced pricing for the controller yet. Stadia will also introduce technology to allow YouTubers to share links to specific spots and states in games, a feature the company calls State Share. By following the link, and players will be able to experience the same part of a game they just watched their favorite YouTuber play. The feature could provide a new, more direct way for YouTubers like MatPat, who participated in the presentation, to connect with fans and for game developers to sell games. Players can also drop into a game to play alongside their favorite streamers with Crowd Play, a new take on current lobby systems used in multi-player games. For all the excitement over the technology though, Google didn’t have much to say about the games that will be on the platform at launch and said nothing about what Stadia will cost. Assassin’s Creed Odyssey was the only game shown onstage and the single game that’s playable in the demo areas of GDC. Although id promised Doom Eternal during the keynote, the company had nothing to show off – nor did any of the other 100+ studios that Google says have its Stadia developer kit. That could change because Google has created a game studio called Stadia Games and Entertainment that’s being led by industry-veteran Jade Raymond who has worked at Sony, Electronic Arts, and Ubisoft, but it didn’t have anything to announce yet. It was also curious that Google said nothing on stage about what kind of Internet connection speed is necessary to enjoy games at the resolutions Google expects to offer. Since the presentation, Google has been more forthcoming on the issue telling The Verge and others that approximately 25Mbps download speeds will be required for 4K, 60fps streaming. That will be a limiting factor in many parts of the world, though 5G wireless adoption may help mitigate the issue over the long term. 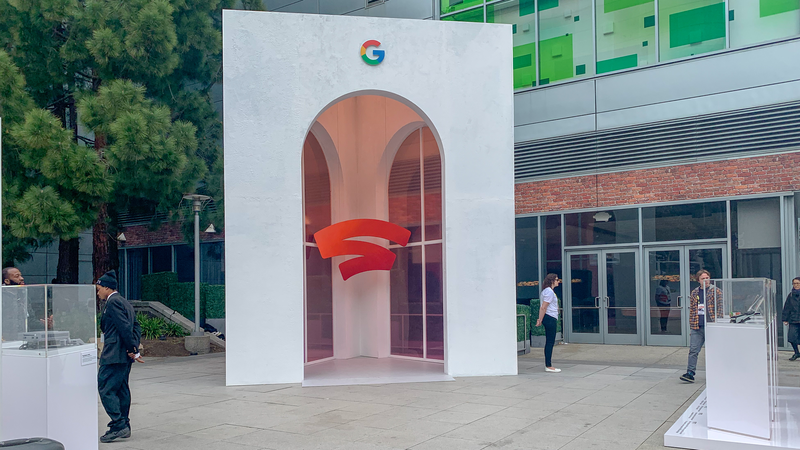 Having sat through Google’s presentation, it’s clear that the company is serious about Stadia. There are still many open questions, technical challenges, and competitors on the horizon like Microsoft, any of which could stop Stadia in its tracks. Despite my skepticism about Stadia’s claims though, the promise of the service is so compelling that I hope Google can pull it off and will be paying close attention when Stadia launches later this year. John joined MacStories in 2015. He is an editor and regular contributor to MacStories and the Club MacStories newsletters, co-hosts AppStories, a weekly podcast exploring the world of apps, with Federico, and handles sponsorship sales for MacStories and AppStories. John is also the creator of Blink, an iOS affiliate linking app for the iTunes Affiliate Program.